Application:It`s a slit equipment with high precision and high sensitive and function for detecting unhealthy basic film or aluminium film. 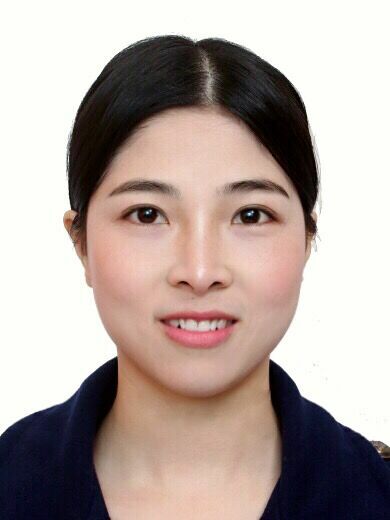 Running performance is stable, easy to operate, visual, and high automatically degree etc advantages. It can meet different slit width and using demand from client. It`s the necessary equipment in printing, packaging, food, pharmecutical. 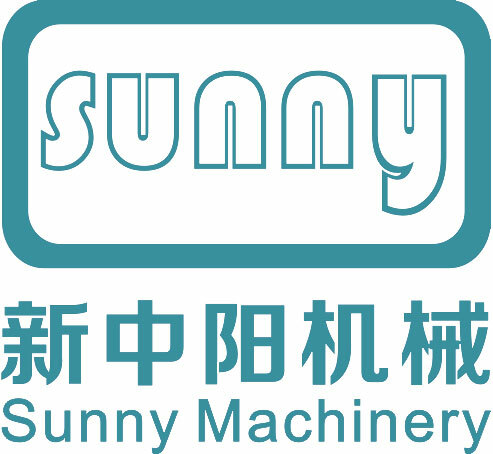 Sunny Machinery Factory is an integrated professional manufacturer to produce, design and sell Slitting, Rewinding, Laminating, Coating, and CPP or CPE 3 or multiple layers Cast Film machinery facilities with more than 17 years of experiences. Over the years, we always set a motto of "science and technology as well as customer-centric products" that penetrated to the market quickly, obtained widespread and highly praised & trusted from new and existing clients. Our company has been developing and moving towards a greater competitive advantage by continuously improving technology and innovation. All project will be serviced by our expertise in Mechanical Engineer Department, Assembly Department, Electrical Department, Software Programming Department, so we can offer our clients with our top standard machinery, also we can make all kinds of modifications according to customer specific requirements. Our machineries are sold in many countries including India, Indonesia, Thailand, Vietnam, Brazil, Poland, Korea, Italy, Philippines, Singapore, Russia, Malaysia, Pakistan and so on. Looking for ideal Film Inspection Machine Manufacturer & supplier ? We have a wide selection at great prices to help you get creative. All the Printing Film and Label Inspection Machine are quality guaranteed. We are China Origin Factory of Inspection and Rewinding Machine. If you have any question, please feel free to contact us.